Signs Signs Toorak - Signwave offer signage services in Signs Toorak. Whether you need a simple banner, updated graphics for your trade show exhibit, or a complete signage makeover, SIGNWAVE® is committed to providing you with the sign solutions to meet your needs. Signs can help you promote your products and services, establish or increase brand awareness, direct people to your location, guide them around your place of business or bring your site into OH&S signage compliance. 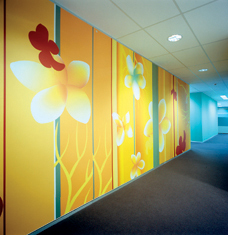 SIGNWAVE® helps you solve your visual communications challenges – large or small. From the simple…to the simply impossible™. With our expertise, state-of-the-art technology and project management experience, we craft the right message and create custom sign and graphic solutions to promote your business. Whether you need a single building sign, one hundred vehicle wraps or a thousand banners, you can count on us.